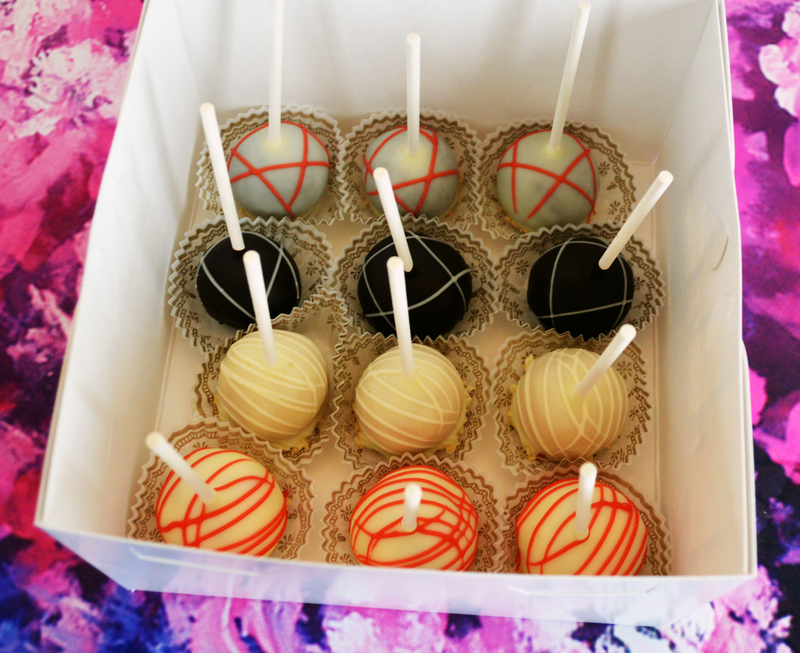 New Cake Pop Variety Box! Featuring Bailey’s, Red Velvet, Amaretto and Raspberry White Chocolate Cheesecake! 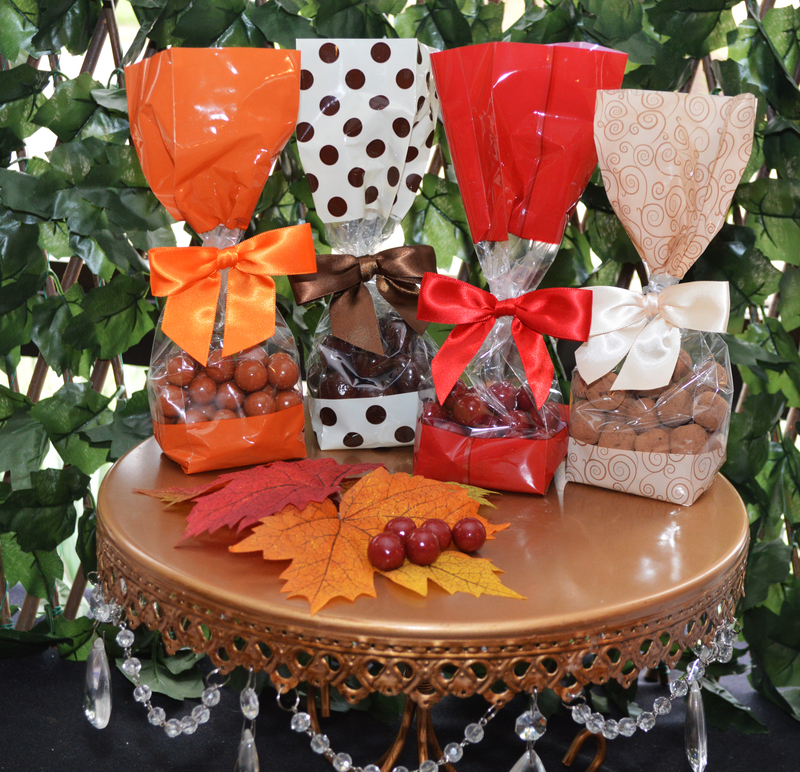 Our new fall candy bags come in 4 flavors, Pumpkin Caramel, Apple Caramel, Chocolate Biscotti and Dark Chocolate Salted Caramel Popcorn. 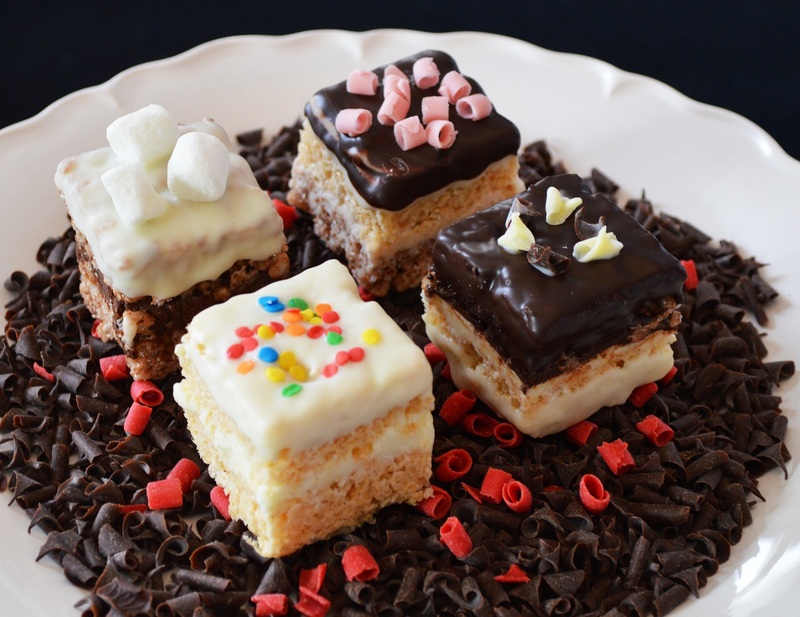 Great for that little office thank you, the entire selection as a corporate gift, hostess gift or for you to enjoy! Stop by our Minnetonka location to pick up your bag today!